Sarfraz Ahmed's men were unable to do justice to their 'favourites' tag. 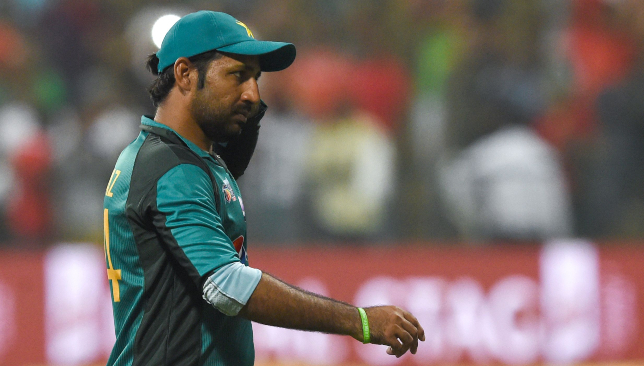 As an off-colour Pakistan crashed out of the Asia Cup following defeat to Bangladesh in their final Super Four clash, under-fire skipper Sarfraz Ahmed admitted to having ‘sleepless nights’ over his and the team’s dismal showing in the tournament. It was a tournament Pakistan had entered as heavy favourites after their ICC Champions Trophy win over India last year coupled with excellent results in the limited-overs formats of late. The team was after all riding high on confidence after demolishing Australia and Zimbabwe in a T20 tri-series earlier as well as blanking the latter in a five-match ODI series. With the familiar setting of their ‘home’ venue in the UAE, it was hard to look past Sarfraz Ahmed’s men, especially after India opted to rest skipper Virat Kohli for the tournament. What followed was a painful showing by the Men in Green who exited the competition with only two victories to show against their name in which one came against minnows Hong Kong. Star opener Fakhar Zaman failed to come to the party after plundering runs at will in Zimbabwe while Mohammad Amir’s poor ODI form continued as the pace spearhead went wicketless in the tournament. Crucial catches dropped on the field were another reason for Pakistan’s failure with the high standards the side has set since Mickey Arthur took over as coach dropping to an alarming level. All in all, Pakistan have come away from a dismal tournament with plenty of questions to answer before the 2019 ICC World Cup gets underway. They have less than a year to figure out their combinations for the world event but for now, they will turn their attention to a two-Test series against Australia to be held in the UAE. Fakhar Zaman’s repeated failures cost Pakistan dear. While the series presents Pakistan with a chance to erase their Asia Cup memories quickly, it will also be an opportunity for them to reclaim their ‘fortress’ UAE. Their most recent ‘home’ Test series in the UAE ended in defeat at the hands of Sri Lanka in October last year. That was the first time Pakistan had suffered a Test series defeat in the UAE ever since the Gulf nation became their alternate home venue in 2009. In their wake lies an Australian team still reeling from the effects of the ball-tampering episode which occurred on their tour of South Africa earlier this year. 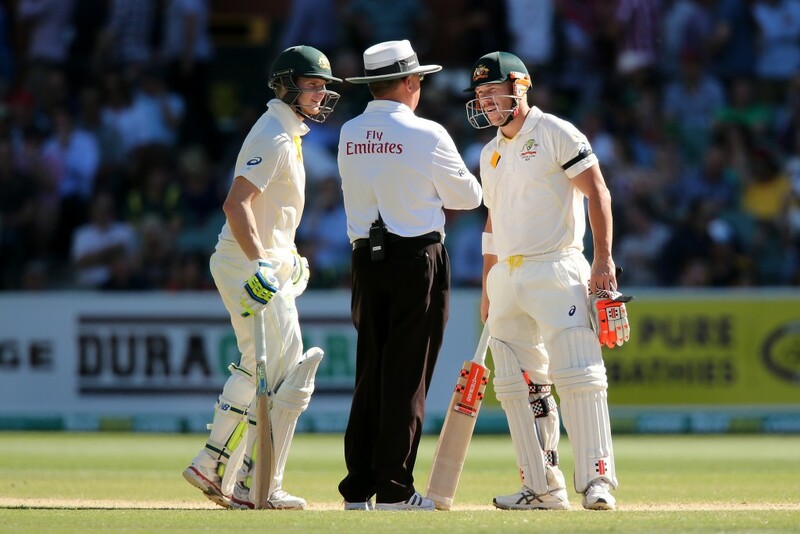 With star batsmen Steve Smith and David Warner unavailable due to their one-year bans, the Australia batting card does not inspire much confidence, especially in keeping with the slow and spinning tracks that can be expected in the UAE. Their formidable pace battery has been vastly diminished after injuries to Pat Cummins and Josh Hazlewood ruled them out of the tour. Australia are without the services of their two best batsmen against spin. As such, there will not be a better time for Pakistan to play Australia in the familiarity of UAE conditions. With Yasir Shah, Shadab Khan and Bilal Asif in tow, the hosts will definitely look to conduct a trial by spin against the Aussies whose best batsmen to counter that threat have been banned by their own cricket board. Mohammad Amir’s poor showing in the Asia Cup has cost him a place in the Test squad for the series but the left-armer’s services will hardly be missed in the UAE where spinners are expected rule the roost. He does not look like a force anymore on flat tracks and overseas assignments where conditions favour his swing will be the best bet for him to regain his flailing confidence. There is no doubt that Sarfraz and his men are hurting right now following that subpar performance in the Asia Cup. But, a victory against a depleted Aussies will help them overcome much of it while at the same time help them reclaim their proud record in the UAE. When Samiullah Shenwari chucked his bat and was unable to make connection to Mustafizur Rahman’s last ball delivery on Sunday night, TV pictures of dejected Afghanistan players painted the whole story on what could have been had he struck that boundary. One big hit to the ropes would have been enough to keep them in the mix of facing defending champions India in Friday’s final. But pride will only be at stake in their final Super Four game against the Men in Blue. 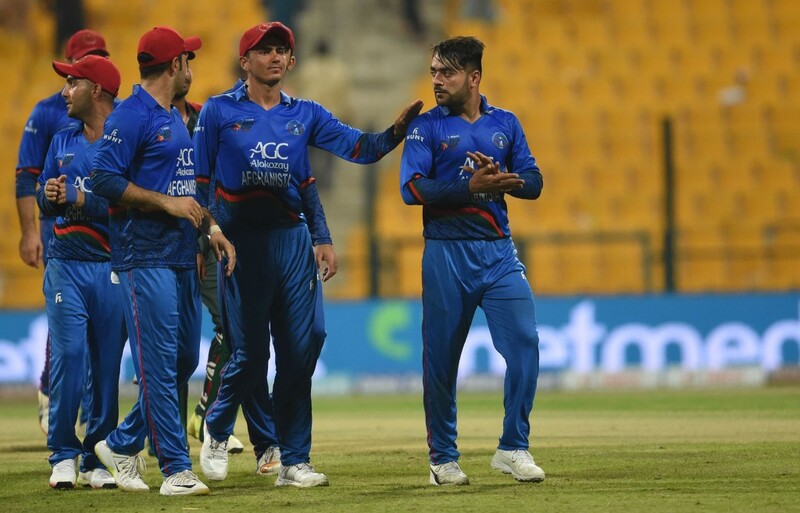 While nothing will be riding on that match in what is effectively a dead rubber in Dubai, captain Asghar Afghan and his team-mates should hold their heads high on how they pushed teams all the way. Prior to the three-run defeat to Bangladesh, Afghan reiterated the ICC’s latest Test nation are “there not to just play cricket but come to win matches”. They couldn’t win all their games but with two wins in four, stayed true to his words that Afghanistan were not just in the tournament to make up the numbers. Surprisingly, Afghanistan are only playing in their second Asia Cup with minnows and qualifiers Hong Kong even playing in more with three appearances. But while many teams would have had to do their homework on the Associate side that isn’t the case for Afghanistan. They have made headlines of their own with the likes of spin stars Rashid Khan and Mujeeb Ur-Rahman, more often than not, stealing the show. Not to mention their incredible team spirit that has propelled them to being a Test nation. There were even whispers of Afghanistan being dark horses for the Asia Cup and it wasn’t to do with their talent. The fact they played so much cricket in this country was a big advantage with 19 wins in 35 ODIs. The signs were already there when they crushed Sri Lanka and Bangladesh to top the group with a perfect record. Two-time champions Pakistan nearly became their third victim only for Shoaib Malik to rescue the Men in Green in the last over to deny Afghanistan a historic ODI win over their neighbours. 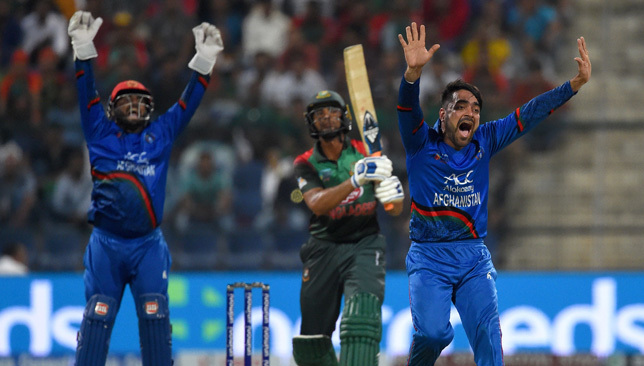 While Bangladesh gained revenge to keep their hopes alive, the fact Afghanistan lost both games in the last over proves that Phil Simmons doesn’t have to make drastic changes to the squad. Once again Afghanistan showed their strength with the ball with Rashid and Mujeeb taking eight and seven wickets already. But what has really shone in the last week has been their batting. In four games, they have amassed 1007 runs after totals of 249, 255, 257 and 246. That is more than India have registered with 861 runs. Although Afghanistan will lament the lack of runs, they should hold no fear when they face India on Tuesday. Opportunities like these don’t come around often and although there’s nothing to play for, Afghan and Co will certainly not make things easy for the finalists. After all, they have nothing to lose. Afghanistan are emerging as the dark horses for the Asia Cup. Before the start of the Asia Cup, Afghanistan’s aptly named skipper Asghar Afghan had warned that his men were not coming to the UAE to simply make up the numbers. “We are not here just to play but to perform. Our players have got enough experience playing big international matches. They have performed well in leading cricket leagues so we are hopeful of doing well in this tournament as well,” the 30-year-old had told ANI News ahead of the tournament. 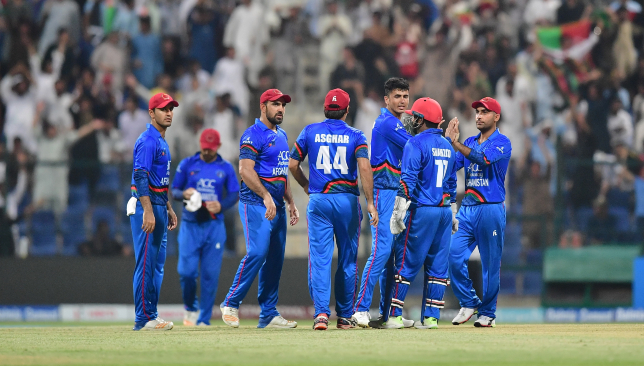 Despite falling to a last-gasp defeat against Pakistan in their Super Four campaign opener on Friday at Abu Dhabi, Afghan’s pre-tournament warning very much holds true. The rapidly rising stars of international cricket had a lot to prove in the tournament given the fact that they failed to qualify for the 2016 edition. With the likes of Rashid Khan and Mujeeb-Ur-Rahman proving their mettle in T20 leagues around the globe in recent times, the Afghans had a lot going for them coming into the continental showpiece. In the three matches Afghanistan have played so far in the Asia Cup, they have displayed a brand cricket which has been a throwback to the ODI cricket of the late 1990s and early 2000s. Asghar Afghan and his men have batted first in each of three matches they have played in the tournament. 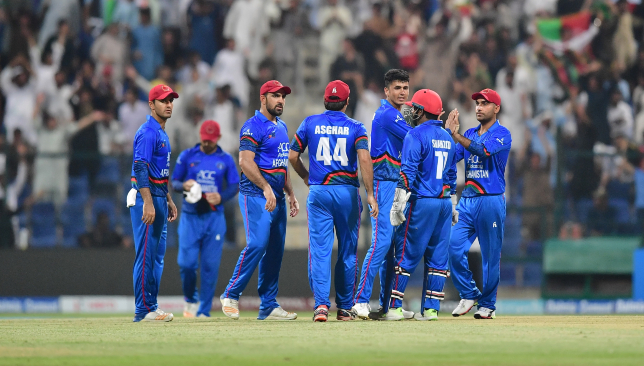 Their three games have all taken place at the Sheikh Zayed stadium in Abu Dhabi and the Afghans have used their experience of playing in UAE conditions previously to the hilt. Starting slow and steady at the top of the innings, Afghanistan’s batsmen have looked to build solid partnerships for the large part before going full throttle in the death overs. 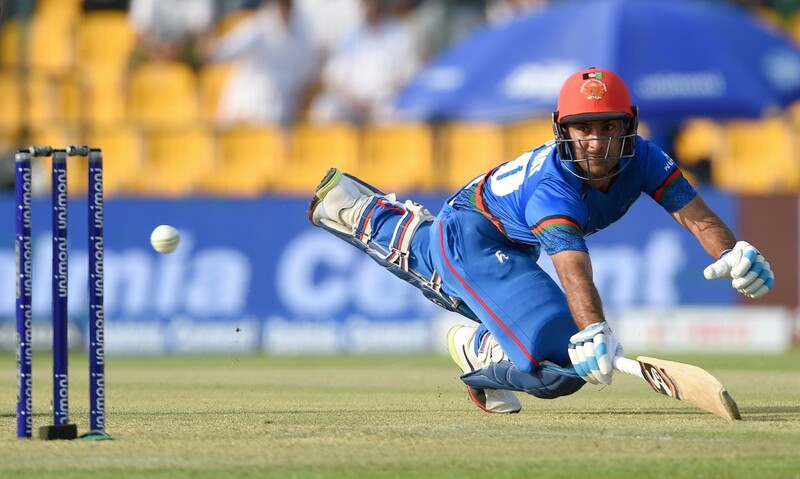 While Mohammad Shahzad, Rahmat Shah and Hashmatullah Shahidi have looked to consolidate at the top, the likes of Afghan and even Rashid Khan have looked to press on the accelerator in the latter stages. The likes of Hashmatullah Shahidi have looked to build at the top. Relying more on quick running between the wickets than the big shots, Afghanistan have managed to put up nearly identical scores in each of their three games. In the first game against Sri Lanka, they posted 249 runs on the board. They followed it up with a 255-7 against Bangladesh before posting 256-7 in their narrow loss to Pakistan. Once they have got a challenging total under their belt, their world-class array of spinners has done the rest on the slow and dusty track at Abu Dhabi. Their bowling attack, especially the spinners, has been described as the best in the competition by pundits and even opposition players. With Rashid Khan, Mujeeb-Ur-Rahman and Mohammad Nabi in tow, the Afghans have managed to tighten the noose around opposition batsmen by drying up the runs. Once the scoreboard pressure starts building, Afghanistan’s slower bowlers have thrived in spectacular fashion. Sri Lanka were bundled out for 138 while Bangladesh were cleaned up for just 119 runs. Rashid Khan and Mujeeb have been excellent with the ball. The Afghans have a supreme belief that they can defend any challenging total and the loss to Pakistan has been the only aberration in that regard. They have devised a perfect winning formula for UAE conditions and it will be hard for any team to get the better of them as the match against Pakistan just showed. Sri Lanka, in fact, only need to look at Afghanistan’s displays to decipher where they erred in the Asia Cup. Playing to their strengths has been Afghanistan’s modus operandi throughout the tournament and it is one that they could take them far.